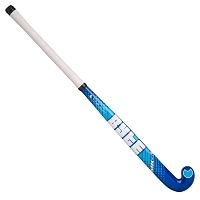 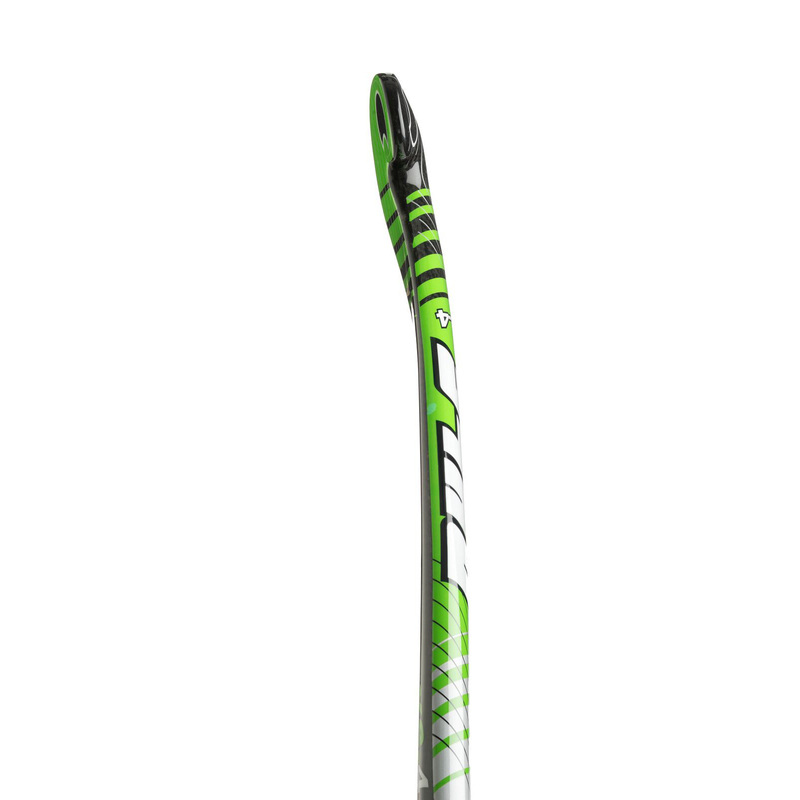 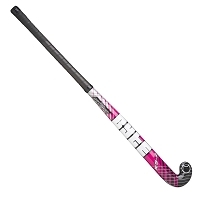 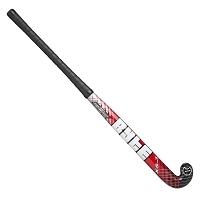 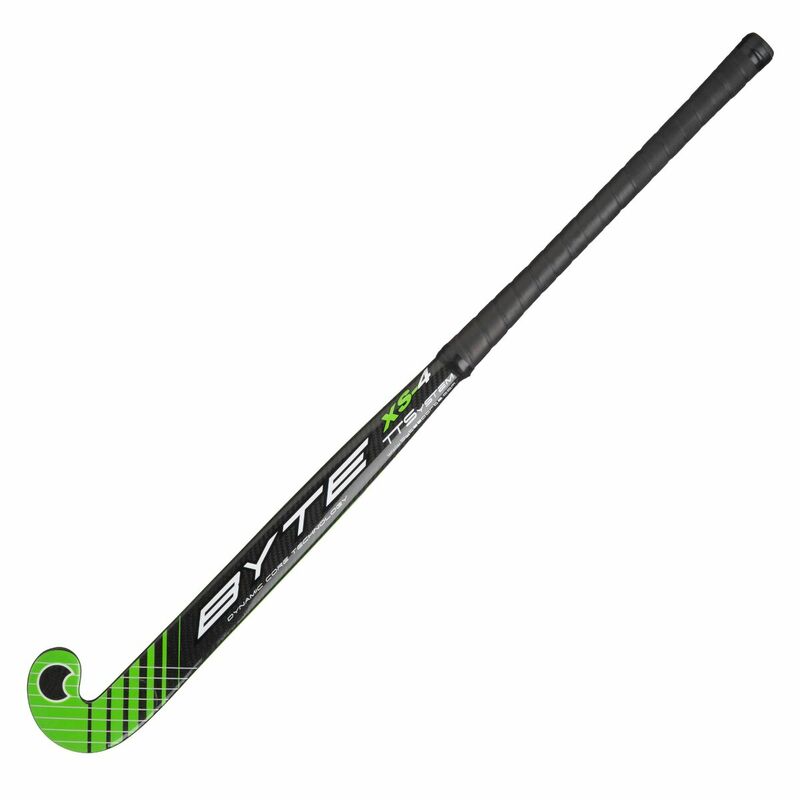 The XS4 stick features Byte's Power Tube system giving the stick unrivalled strength that you can rely on every time. This 40% carbon stick, combined with graphite and fibre glass results in a stiff stick that doesn't compromise player control. 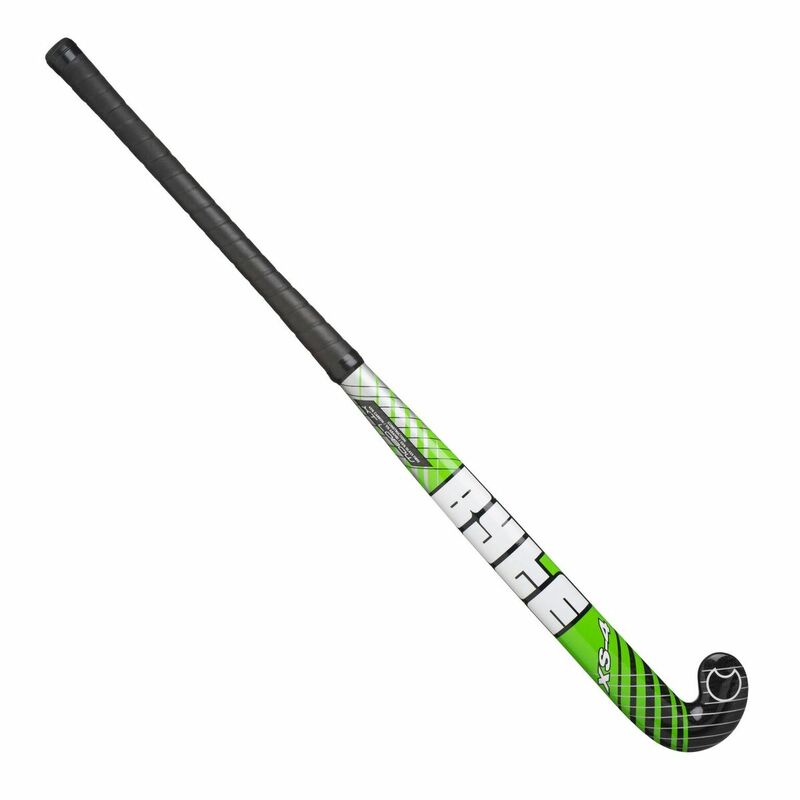 In addition, Byte's Advanced Control Zone on the head of the stick assists ball control. 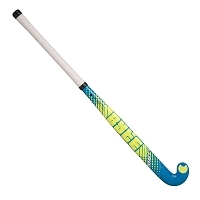 This stick has a 24mm low bow with a thin toe area on the head of the stick.